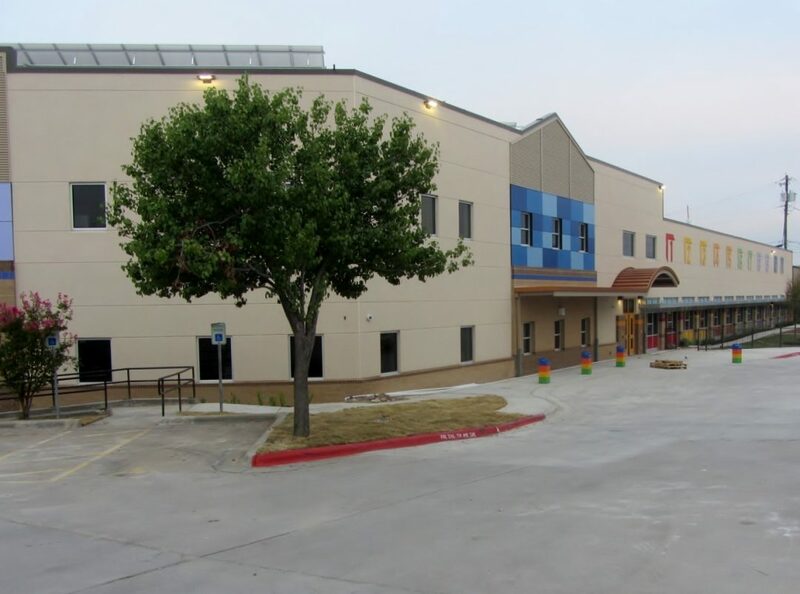 Foster CM Group provided staff augmentation services overseeing construction of the new $35 million, 57-classroom Jaime Padron Elementary School (under the 2008 bond) that was converted from an existing lighting manufacturing warehouse. Construction included sitework, parking and play fields. The project was delivered under the CM-at-Risk construction method. 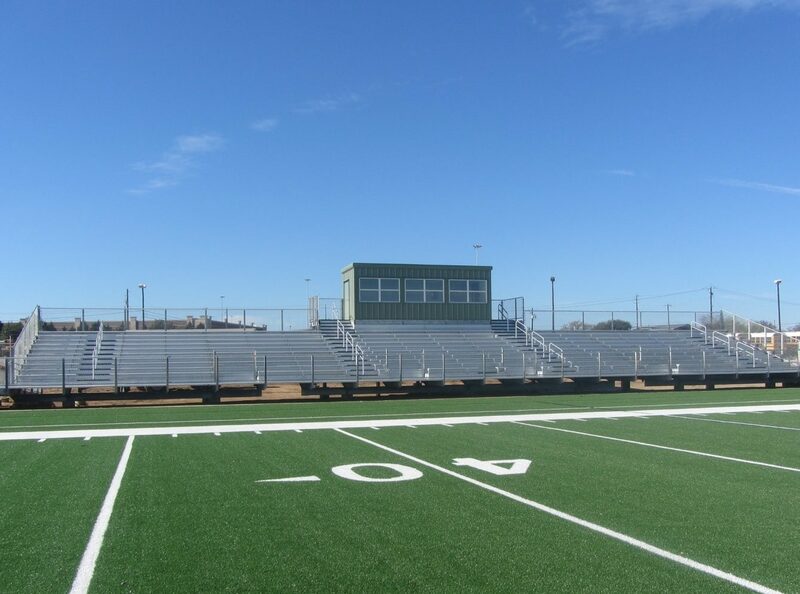 We also oversaw construction of the new $2.9 million Toney Burger Soccer Field—a new regulation size, artificial turf soccer field, complete with field lighting, bleachers and press box. In addition, Foster CM Group provided Construction Inspection services on the District’s new $38.9 million Performing Arts Center project, located at 1500 Barbara Jordan Blvd in the new 700-acre-site of the Robert Mueller Airport development by Catellus. 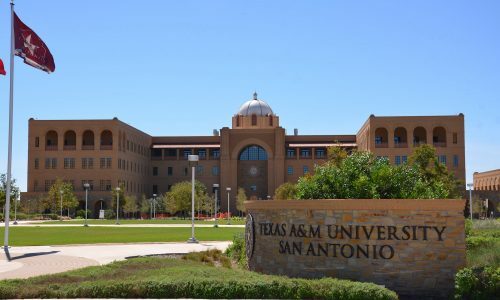 The facility consists of a 60,000-square-foott Performing Arts Center with 8,000-sq-ft for dance rehearsal/performance space, including support spaces and storage, a 1,200-seat Auditorium, a 250-seat black box theater, a multi-purpose area to accommodate 100 people as well as a 443-space parking garage. Maintaining and publishing Daily Reports, which include date and weather conditions, names of important visitors, construction work in progress and locations by stations or similar references, tests performed and locations and results, problems encountered and action taken, etc.